There are 7 posts in this thread, and it has been viewed 3431 times. Welcome to another high score challenge. 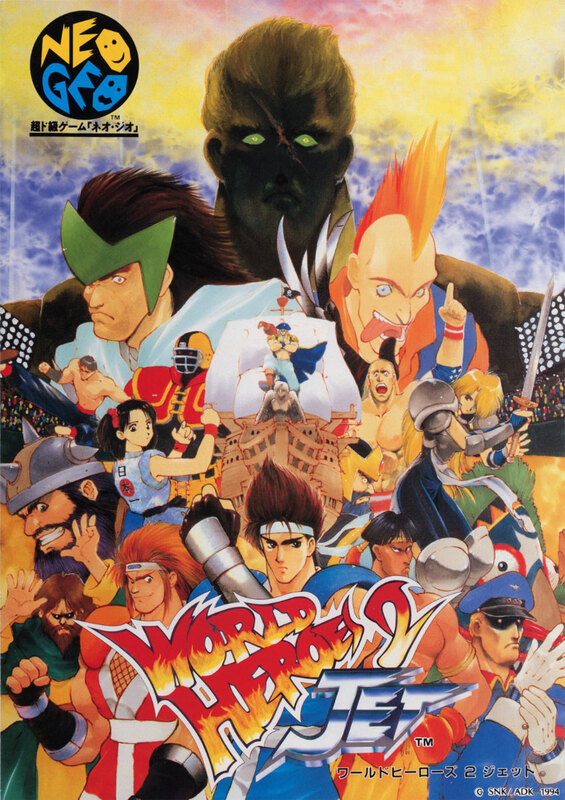 This time we'll be competing for the highest score in ADK's World Heroes 2 Jet as requested by forum member Neo-Geo Man. If you're new to the challenges please read the rules carefully. Please state which platform you played on and write your entry in a standard way so it can be easily copied and pasted into the high score table. Ill have a crack soon mate, im not real good at this one though. Good Luck! Maybe I'll give this a go some time too. Nice to see you and Gemant taking an interest again in the challenges. Yeah mate the past couple years here has been very very busy, with changing careers in the middle of all that i have not had much time til recently! Ryoko 191.59 ALL clear (Japan version). Well done Gemant. That's a great score. The scoreboard has now been updated. I decided to give this challenge a try. 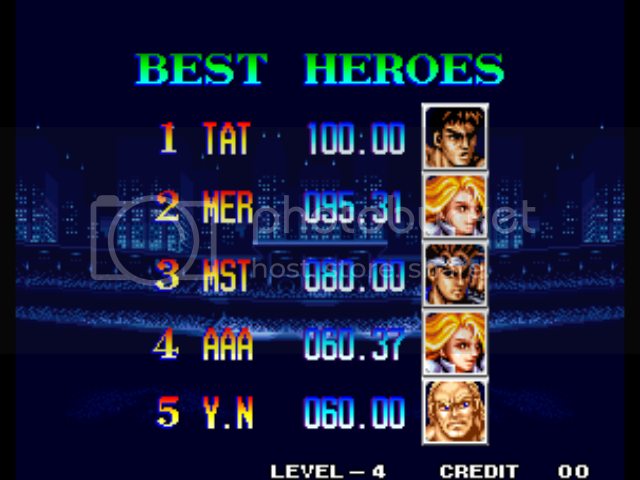 Unlike the other games in the series I've never been able to beat this on one credit. Jack and Zeus are difficult for me. I was beaten by Jack. I'll try to improve on this.